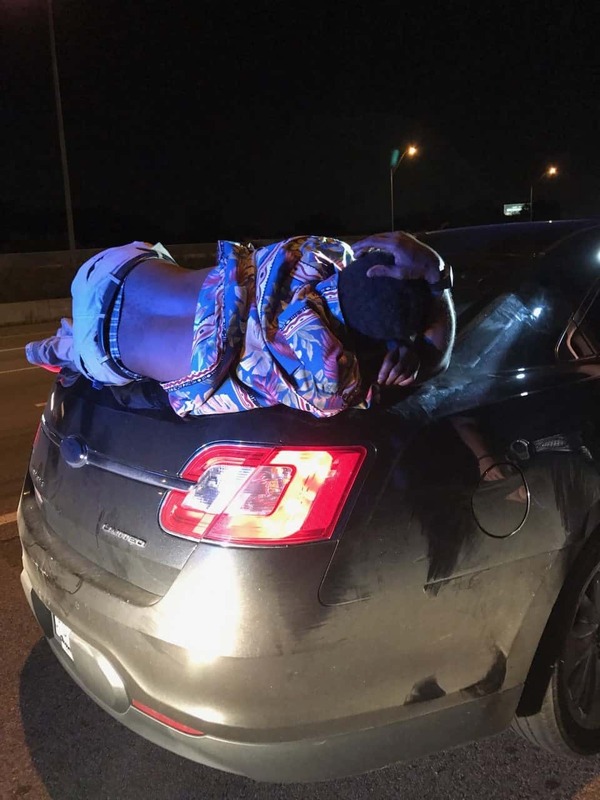 A Facebook post lit up social media after a man reportedly passed out on a couple’s trunk and was carried down the interstate. 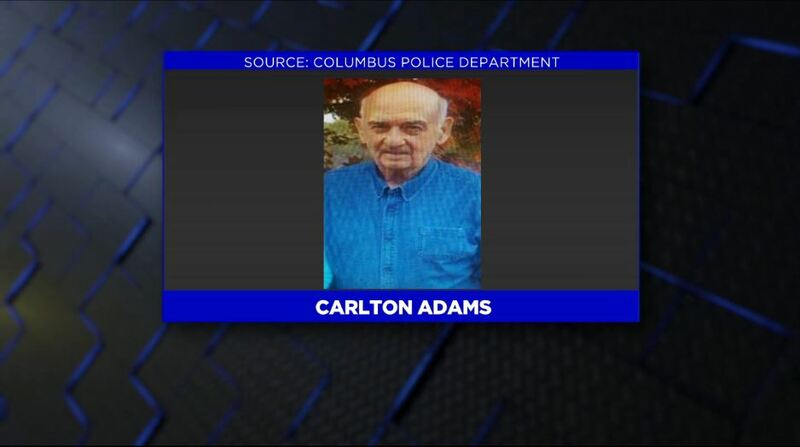 The Columbus Police Department has found a missing elderly man. 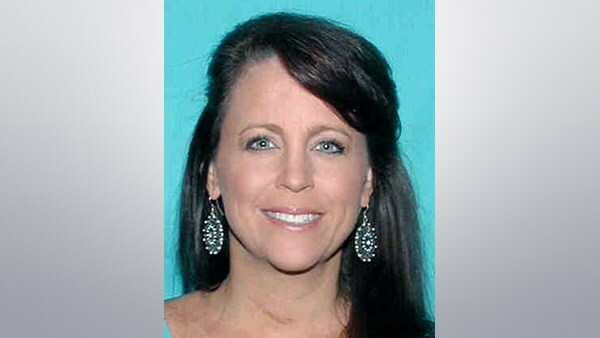 A Minden woman has been arrested for reportedly stealing approximately $391,000 from residents of a retirement home in Arcadia, reports the Attorney General’s Department of Justice. 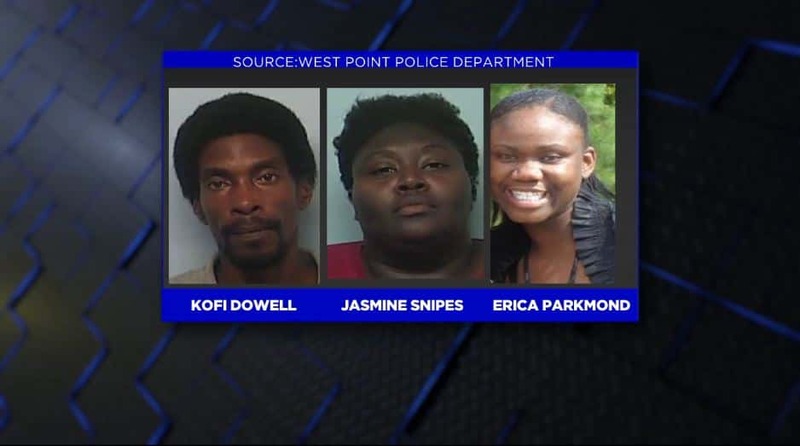 A third person has been arrested in a deadly drive-by shooting in West Point. 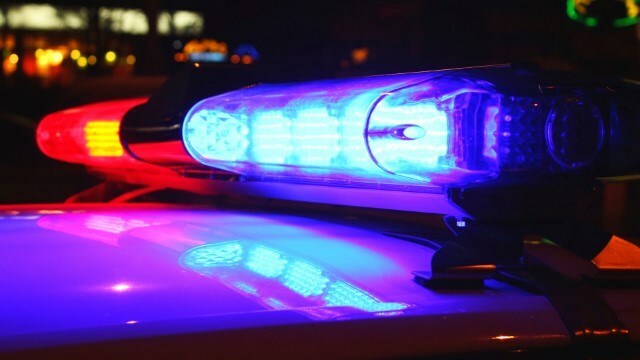 LaGrange police are investigating an armed robbery that happened Monday morning on the 100 block of Youngs Mill Road. 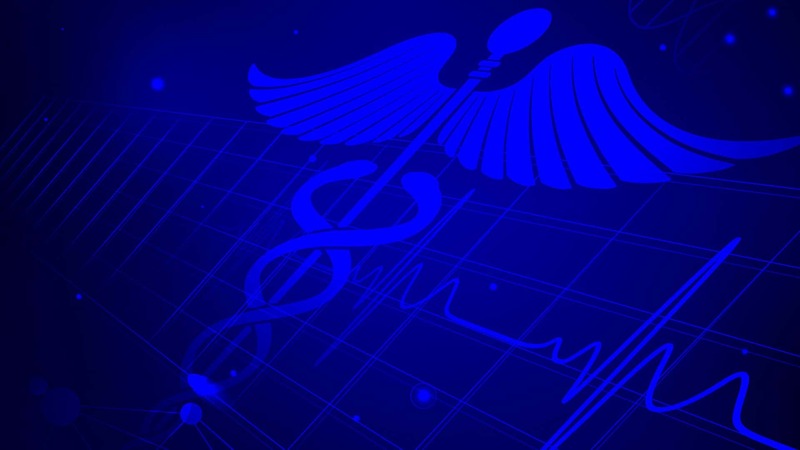 The Alabama Department of Public Health continues to investigate a whooping cough outbreak in East Alabama. 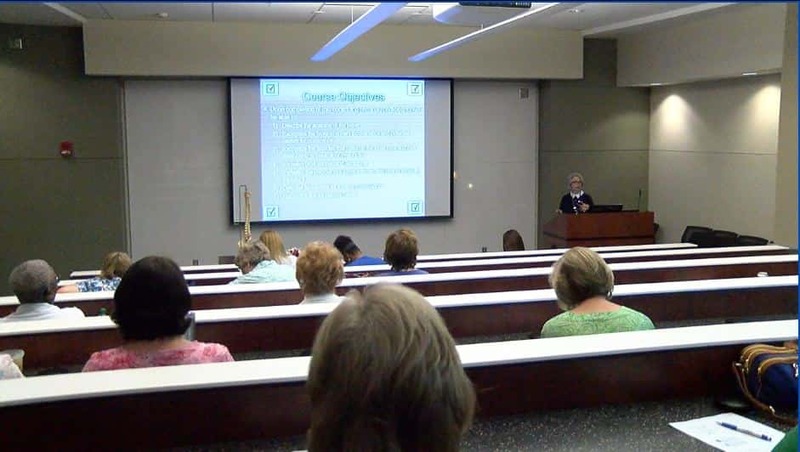 Women’s Health is the focus of St. Francis Hospital’s free community programs set for May. 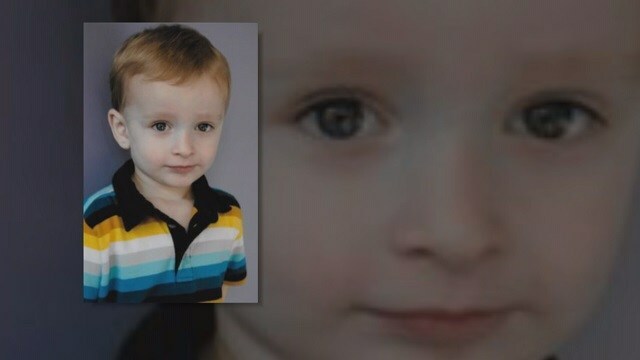 Programs are being offered by St. Francis Hospital during the month of May, observed nationally as Women’s Health Month. 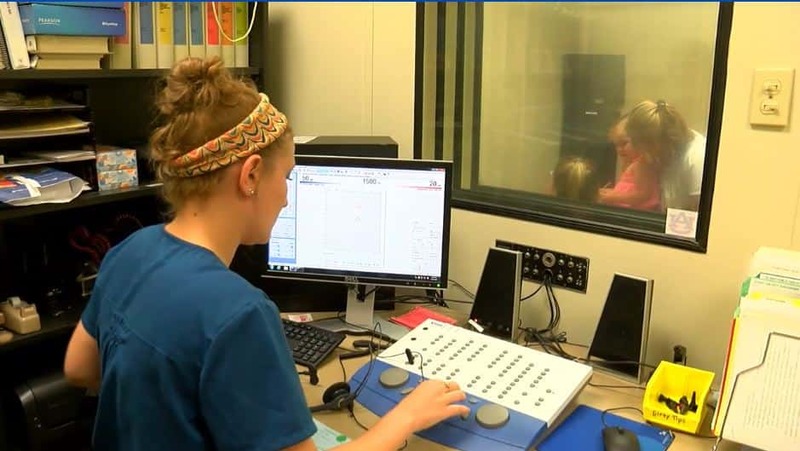 Auburn University is now offering new resources to those who need speech and hearing language screenings. 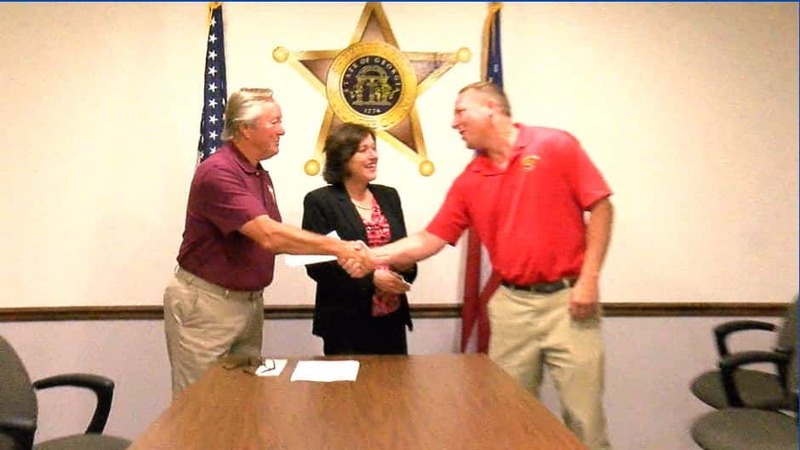 Youth across the state of Georgia benefitted Monday from a presentation at the Muscogee County Sheriff’s Office.